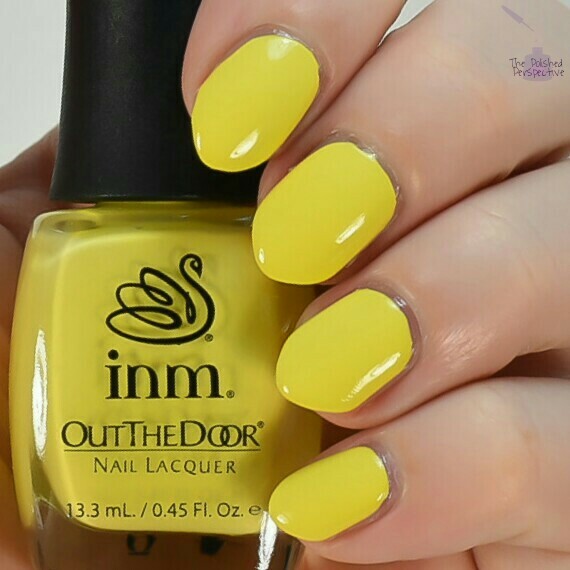 This is a great yellow. 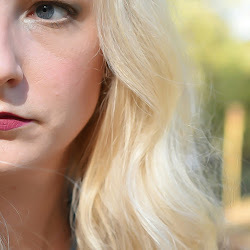 It's a nice, bright shade that has enough white in it to look good with my skin tone. It also has a great formula, which I don't normally expect from yellows. My swatch, and every swatch in this post, is shown with the INM Clear Bond Base Coat and INM Quick Dry Top Coat. You know how much I love my names, and Bananigans made me giggle. I now wish the restaurant in the movie Waiting had been called Bananigans instead of Shenanigans. Two coats between the base and top coat. Cornflower blue. 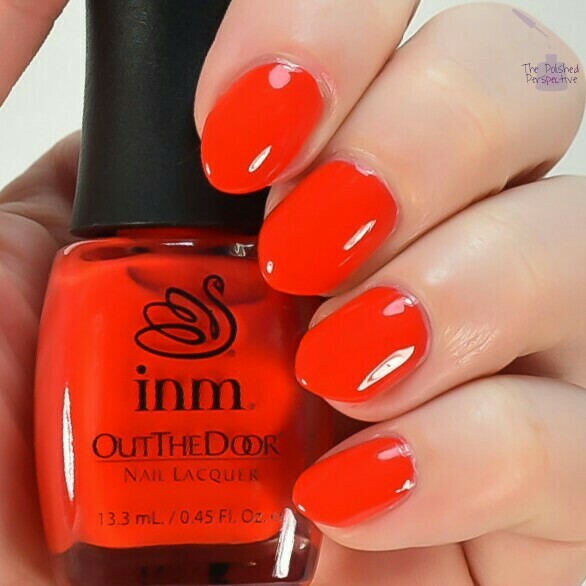 Another bright shade that I gravitate towards. There are no shade descriptions on the INM website, so I spent eight minutes holding the bottle up to different blue shade pictures on my laptop to find the best description. You're welcome. Two easy coats between the base and top coat. Bright baby pink! Y'all know how I love bright baby pink! Great formula on this pink. Two coats between a base and top coat. Also, I just google searched, "Does Celine Dion like jelly beans?" That search wasn't helpful, so I'm guessing that's a negative. This will be joining my army of bright baby pinks. Squishy sunset red/orange. This is a well pigmented jelly. I didn't see much difference between one coat and two. This is a great summer shade. Two coats between base and top coat. Light dove grey. This formula was crazy amazing. My swatch is only one coat between base and top coat. I don't know how they made a light shade a one coat shade, but they did. Hats off to INM for formulating this. 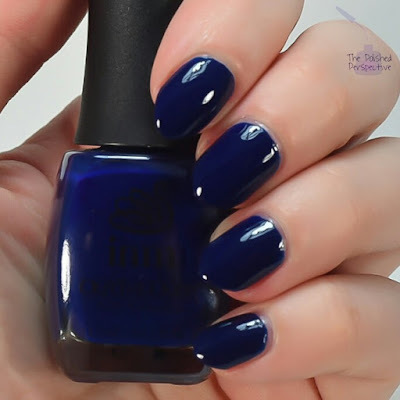 This is a squishy blue/black shade. This is another highly pigmented jelly. I'm not sure if this is a stainer because I'm using the INM Clear Bond base coat with each swatch. Mediumish purple. 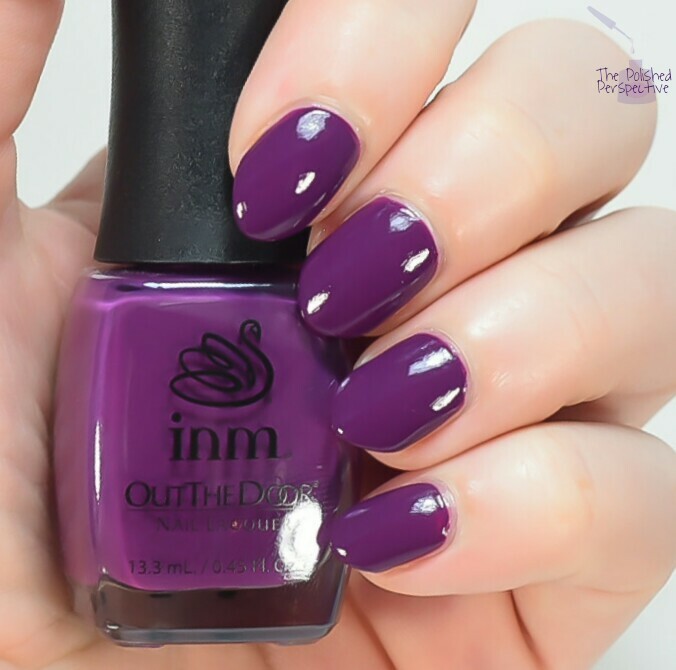 My second favorite shade is purple, so I have a lot of these in my collection. My overall opinion on these: great formulas. These are really pigmented with the bonus of still having a great formula. I really like them. I also like the brush and brush cap. The brush is medium in length and width. The cap is indented all the way around making a sort of grip which makes the brush easier to control. 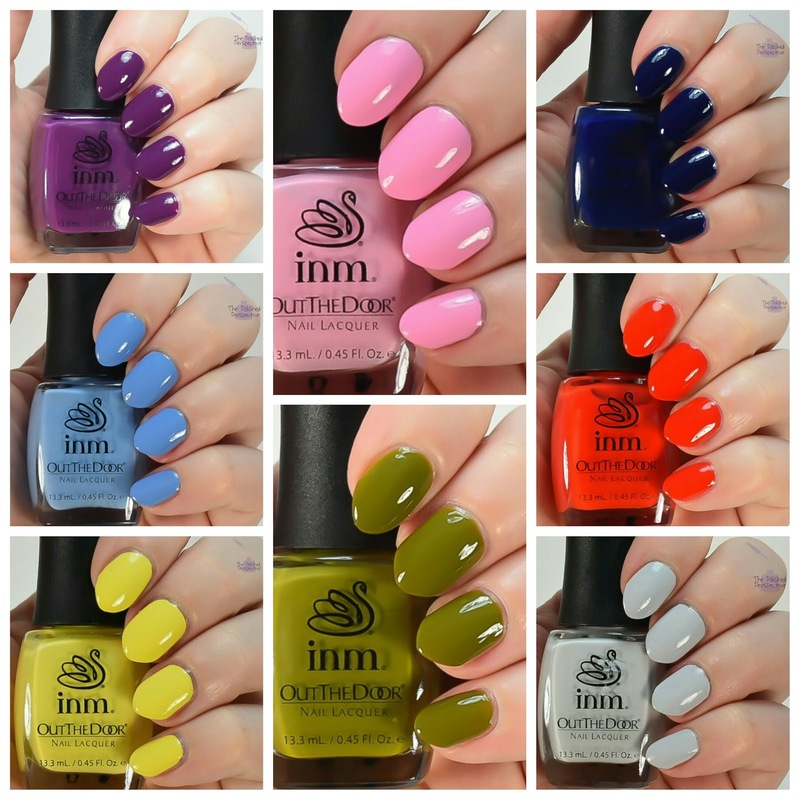 What do you think about INM products? I have been using their Out The Door Top Coat for a little over a year, but this is my first go with their nail polish. Have you used any of the polish or other INM products? Hooray for creme polish! Green machine is lovely! :P Definitely the winner for me! I think I need the gray as well though! The green would look better on other skin tones. Mine pulls out all the yellow. Creme polishes have always been my favorite! Grape Escape is gorgeous! I love seeing reviews for these, I didnt even know they made polish till 6 months ago! 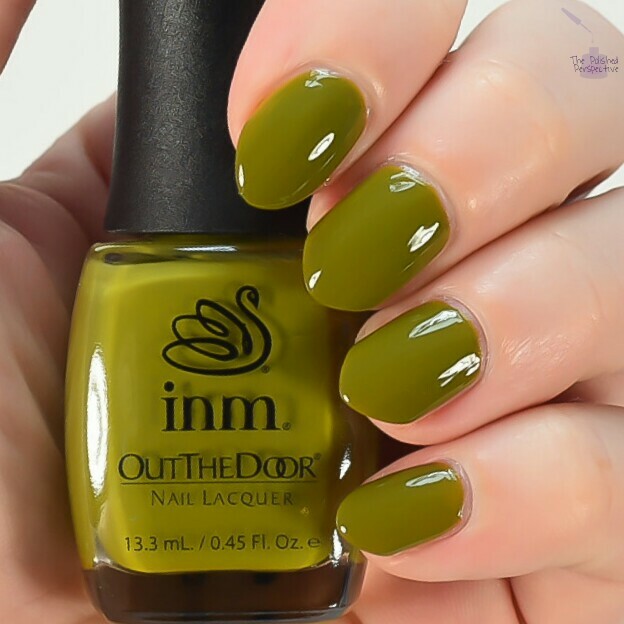 I use and love their topcoat, and thats all I really think about with them. Oh, and beaufiful swatches! Their base coat is pretty great to . I'm doing a blog post just on the base coat soon. Flawless swatches! These creams are making me drool thinking of all the nail art possibilities.